The Animal ranges of vacuums from AEG have arrived. The CX7-45ANI is the latest addition, featuring an incredible 45-minute runtime; LED Headlights and a 2 stage snap clean filtration while running on a powerful 18v HD Li-Ion battery. These vacuums come with a turbo nozzle attachment. The CX7-45ANI has also been given the British Allergy Foundation seal of approval. 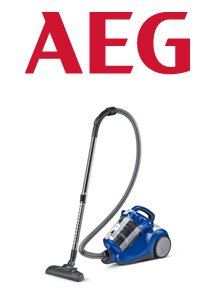 The AE7870EL is the newest bagless vacuum cleaner. 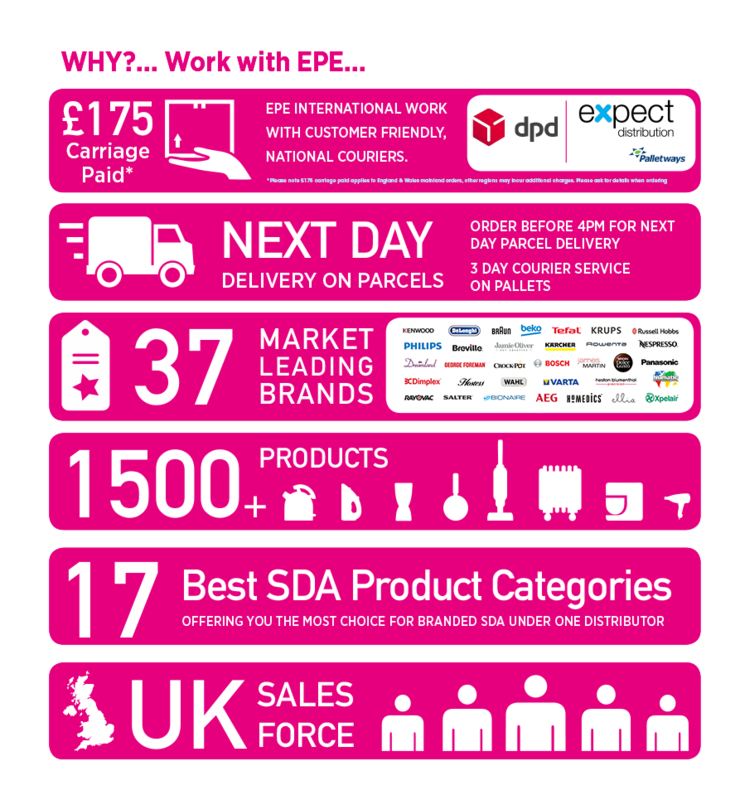 AEG have also been given a B rating on the energy consumption. 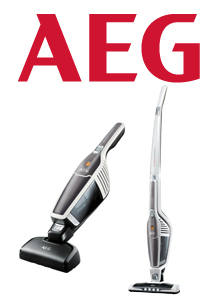 The new AEG Animal Cordless 2-In1 Stick Vacuums are here. With a fresh new design for 2017 the new stick vacuums come in 3 colours, CX7-4ST Dreamy Turquoise, CX7-45SR Romantic Gold and CX7-45SP in Pearly Rose. These new vacuums come with a turbo nozzle attachment and has a 45 min runtime. 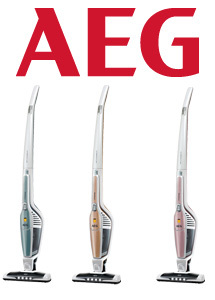 Like pervious AEG Stick Vacuum models they have headlights on the nozzle and lithium ion rechargeable batteries. 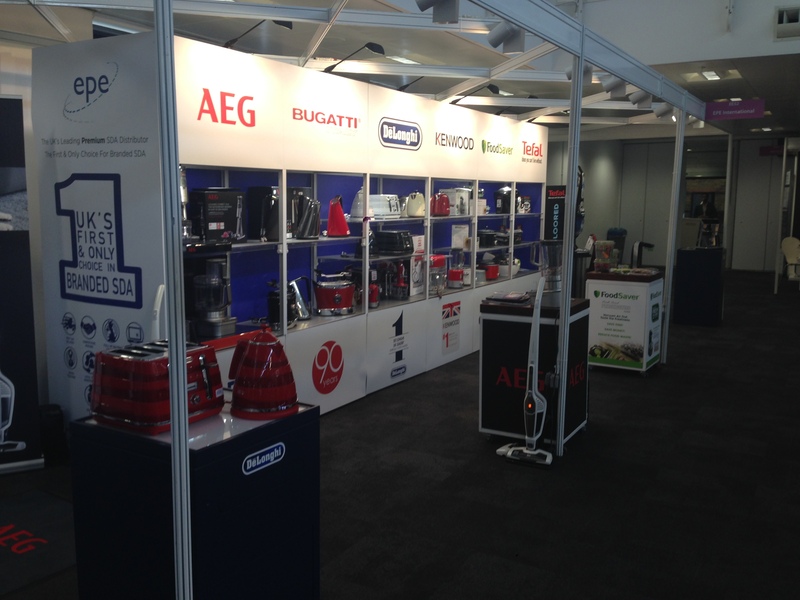 AEG Gourmet Pro range to hit the BBC’s newest show. 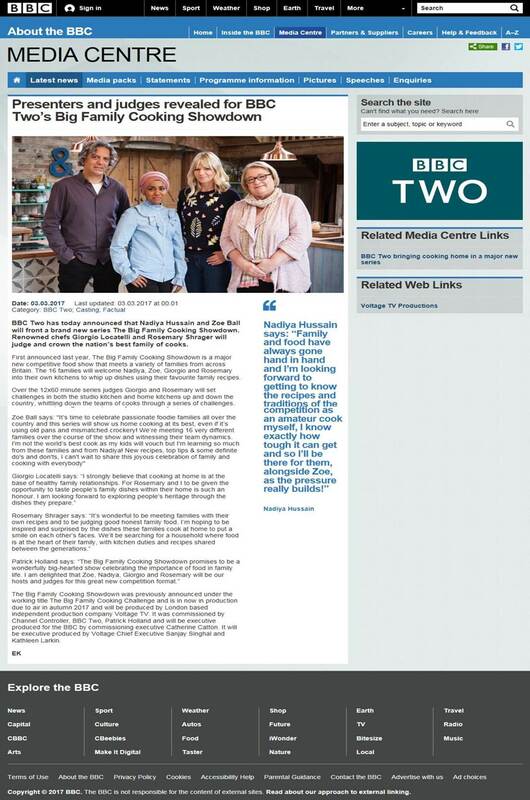 Zoe Ball and Great British Bakeoff winner Nadiya Hussain will host the new show, teamed up with Celebrity chefs, Giorgio Locatelli and Rosemary Shrager. AEG have provided the Gourmet Pro range of food preparation for this new exciting show as 16 families go head to head creating their own recipes and traditions for the judges in their own kitchens. 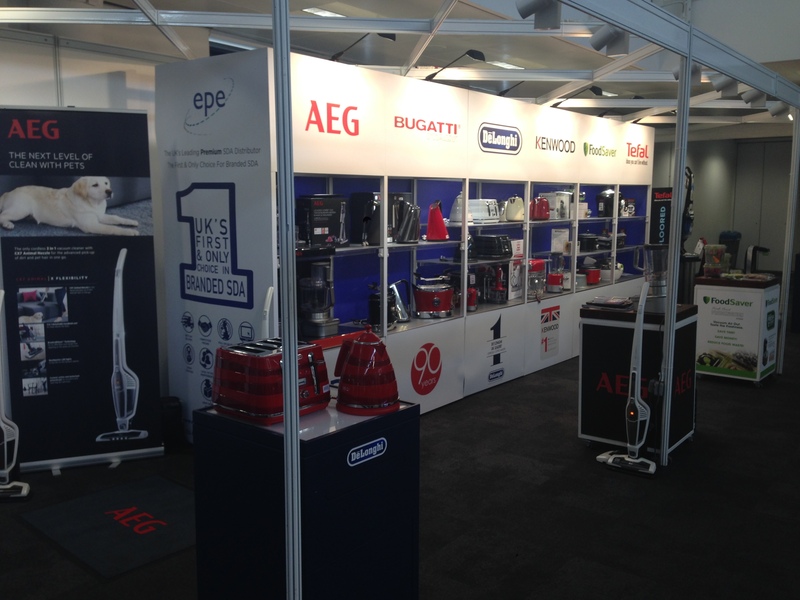 The AEG Gourmet Pro range consists of a Stick Mixer, a 2.2L Blender and 4.2L Food Processor with a 2.2L tilt bowl and multiple blade attachments. Each of these lines comes with titanium-coated blades. 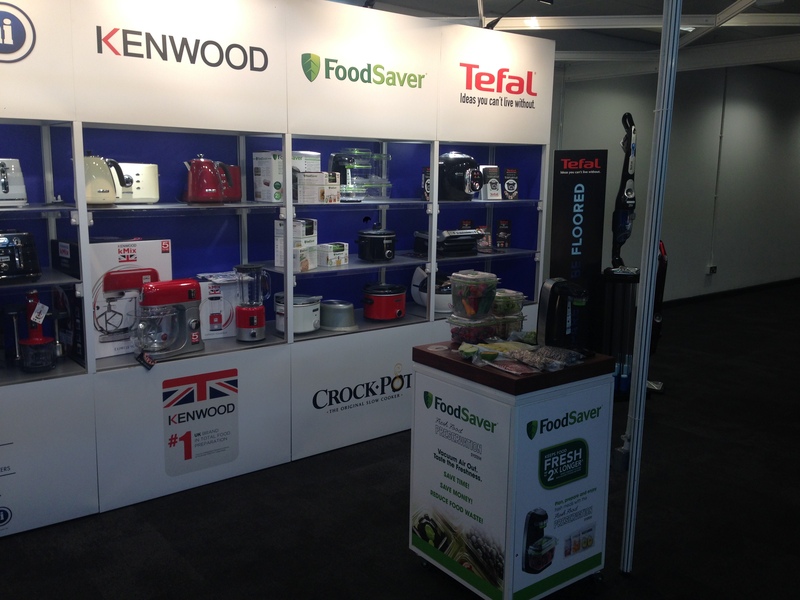 You can buy the Gourmet Pro range here at EPE. Keep an eye out for the Lavazza A Modo Mio, “Barman” TV Advert on your TV Screens. 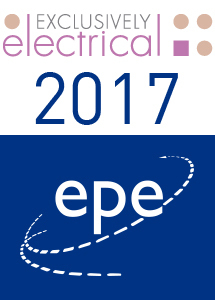 It is showing on a mix of channels including Channel 4, ITV, E4 & ITV2. We also have the ad in our Media Section. 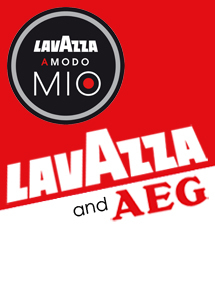 EPE also stock several of the Lavazza A Modo Mio range by AEG, so why not head over to our trade site.